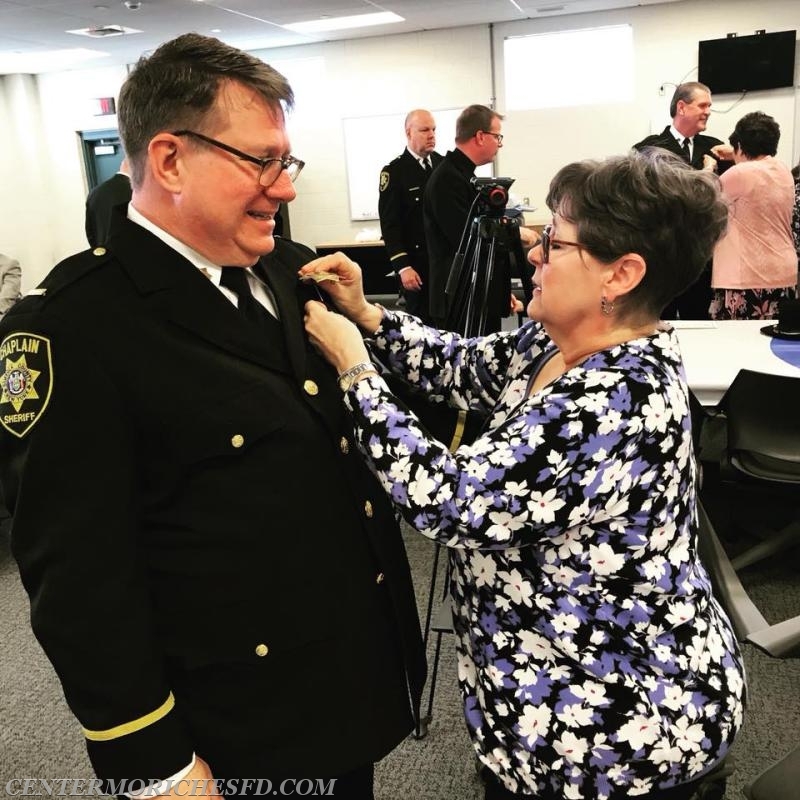 Congratulations to Active Life Member John Fleischmann who is one of eight chaplains who have been selected to the Sheriff’s Office Chaplaincy Program. The purpose of the Sheriff’s Chaplaincy Program is to provide interfaith emotional and spiritual counsel to Sheriff’s Office employees and their families during times of need and heightened stress. Rev. 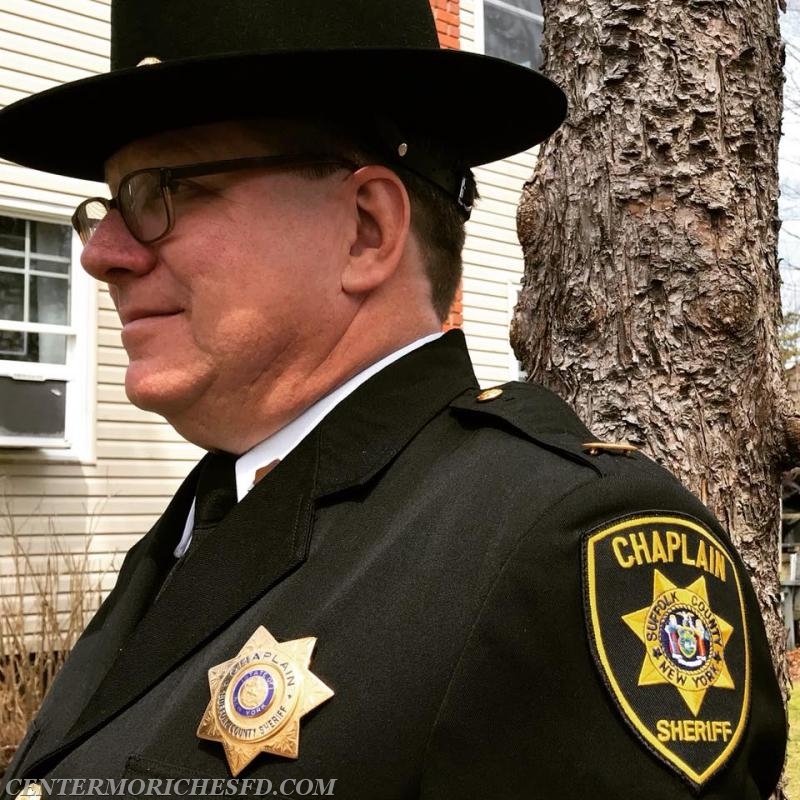 Fleischmann’s group is the first group of 8 uniformed Chaplains in the 335 year history of the Sheriff’s Office service to the residents of Suffolk County. 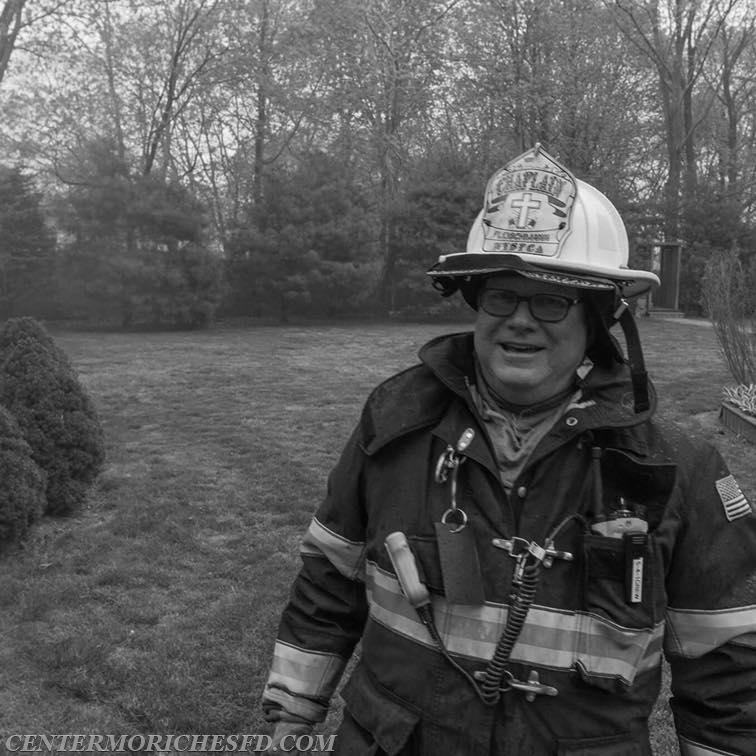 John has been a member of the Center Moriches Fire Department since 1995. He is an active Paramedic Firefighter who proudly serves as our Department Chaplain.